We are a famous manufacturer, of a quality approved assortment of Modular Furniture. Along with this, we are also offering Interior Turnkey Projects Services to our valued clients. 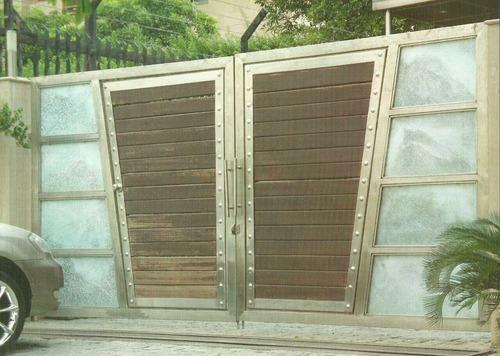 We are the reckoned manufacturer of Modular Furniture, Stainless Steel Gate, Stainless Steel Grills, Stainless Steel Railings, Stainless Steel Trolley, Wooden Almirah and Cabinet, Wooden Chest Drawer, Wooden Furniture, Wooden Bed, Wooden Chair etc. We are also providing Interior Turnkey Projects to our clients.